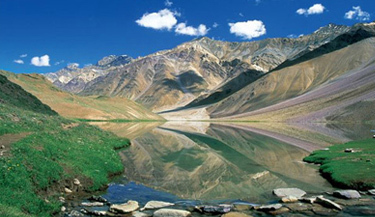 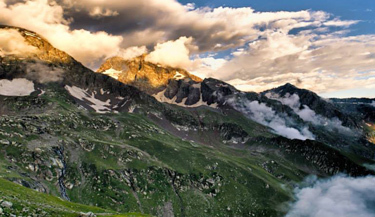 Enclosed with timeless beauty, Himachal Pradesh is truly impeccable. 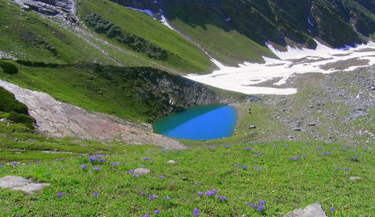 The serene valleys and the soaring hills offer an unparalleled picture of nature's best. 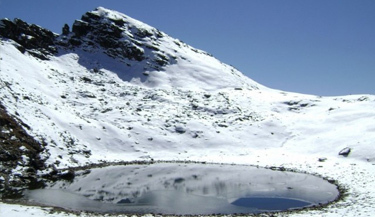 The salubrious climate and the rich and vivacious culture add immensely to the beauty of this picturesque state. 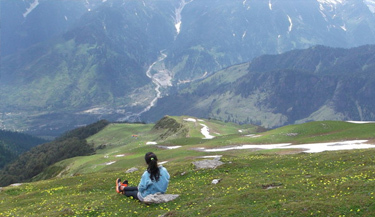 Along with its beauty, the scope of adventure activities is another solid reason for many to visit Himachal Pradesh. 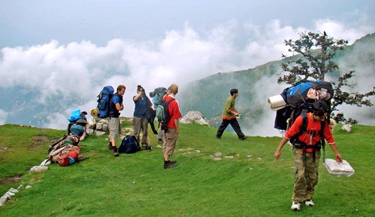 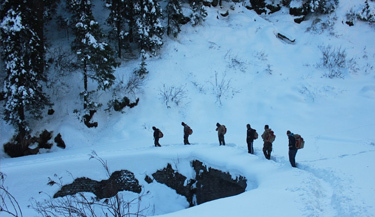 Amongst the many popular activities, trekking is the oldest and the most preferred adventure venture in the state. 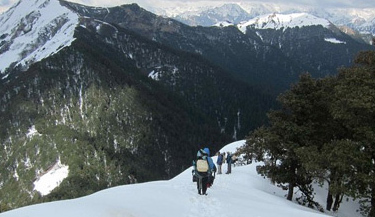 Like its neighbouring states Uttarakhand and Jammu & Kashmir, Himachal Pradesh offers a number of trekking trails that differ in their level of difficulty ranging from easy to strenuous. 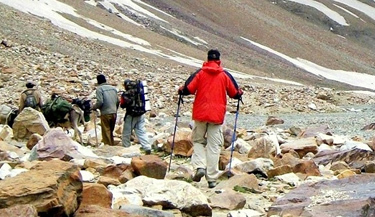 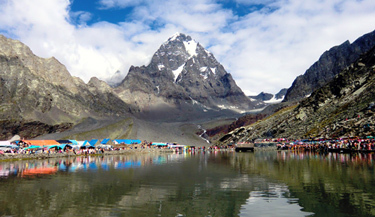 An adventure holiday in Himachal Pradesh is the most anticipated one. 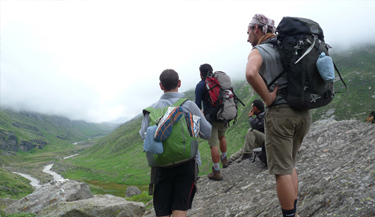 There are a number of treks that allow beginners or nature lovers to go beyond the usual. 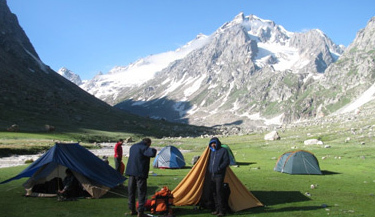 The Indrahar Pass trek, Beas Kund Trek, Chandratal trek, Kinnaur Kailash trek and Manimahesh Kailash trek are some of the easy treks of Himachal Himalaya. 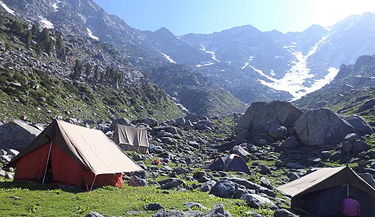 Most of these treks vary between 2000m and 4500m of altitude with easy ascents and descents that cut and run through meadows, low mountains and some beautiful villages of Himachal Pradesh. 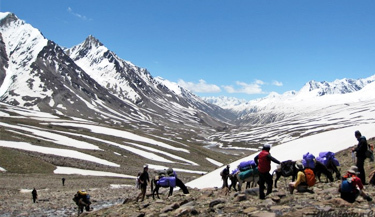 On the other hand, the Charang Valley trek, which is a 13 days trek, can be categorized under moderate treks in Himachal Himalaya. 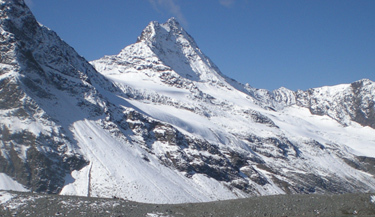 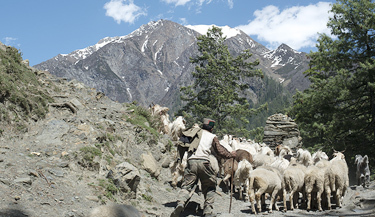 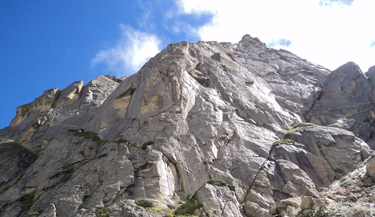 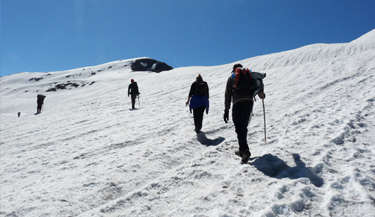 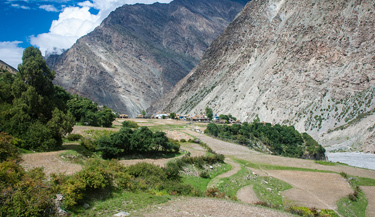 The trek is strenuous with the highest altitude point of 5242m. 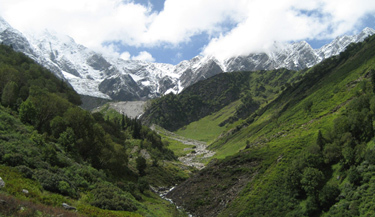 Trekking in Himachal has more to it, the rigorous treks that are hard-pressed on altitude, climate and unmettaled roads often end up with fascinating views and locations. 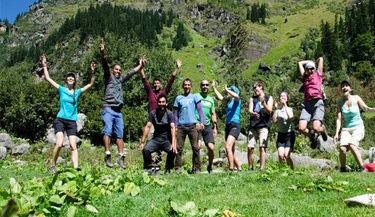 Friendship Peak trek, Hampta Pass trek, Chandratal Baralacha trek, Shepherd Trail Gaddi trek and Pin Parvati Pass trek are reckoned to be excellent anecdote for trekking holiday in Himachal. 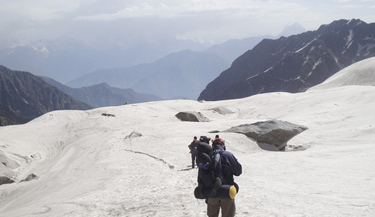 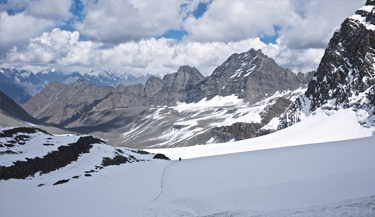 These treks have an average elevation ranging from 3500m to 5300m, with Manali as the common base camp. 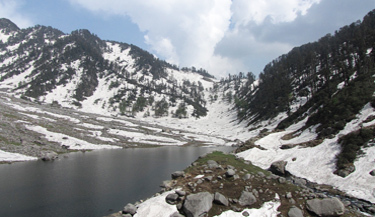 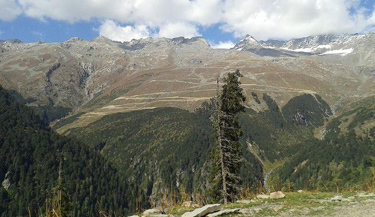 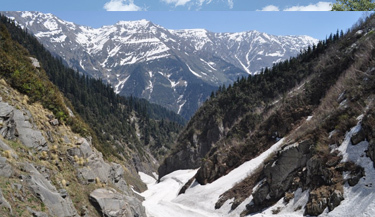 Expect drastic climatic change, topography and encounter with some of the picturesque locations in Himachal Pradesh.